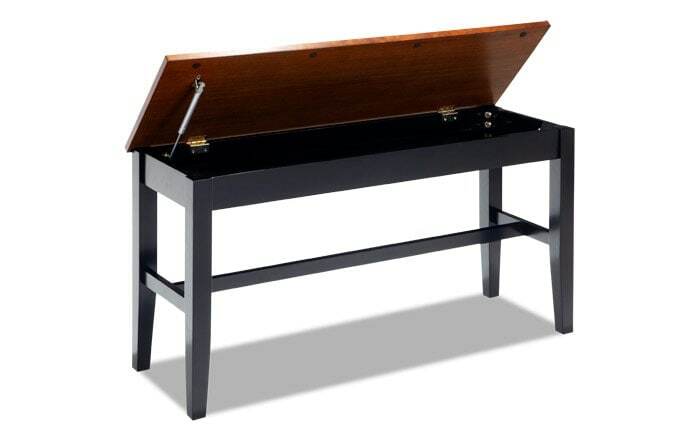 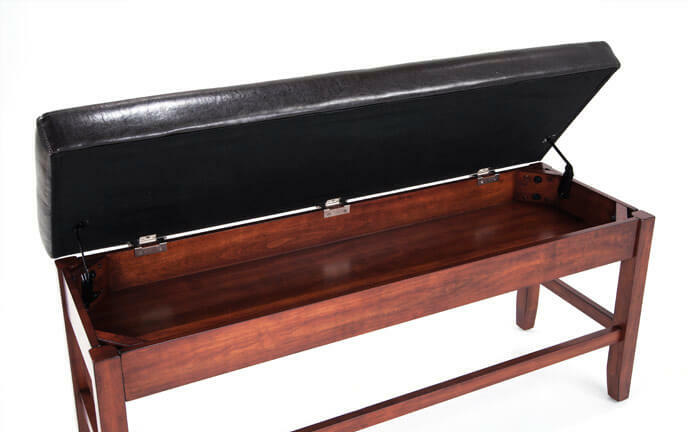 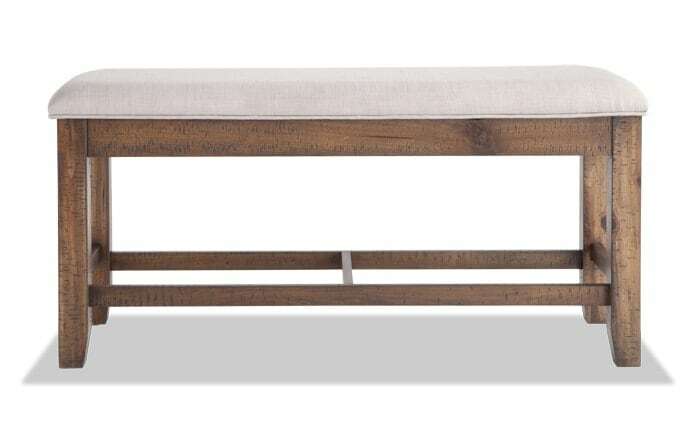 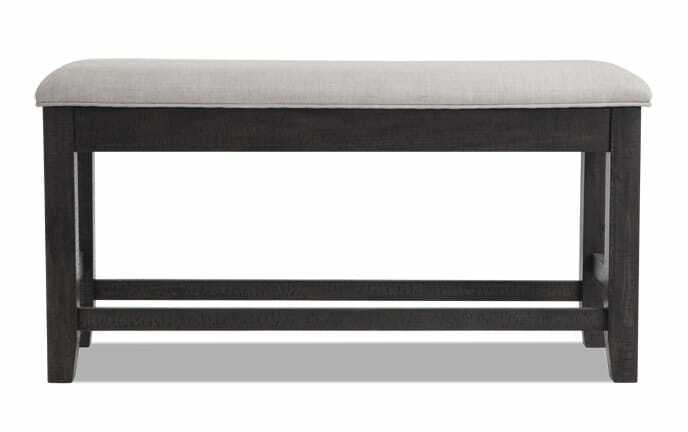 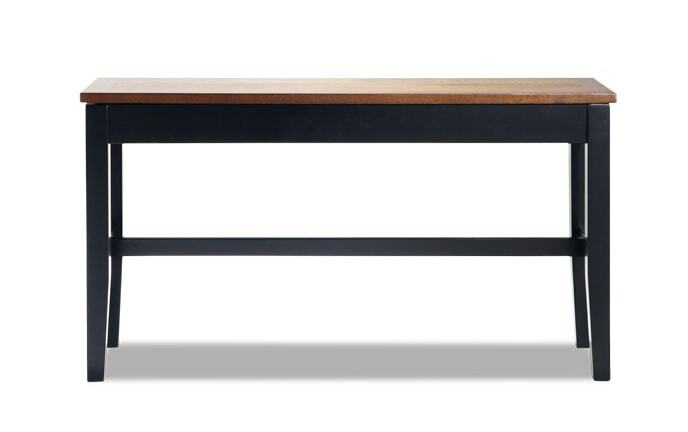 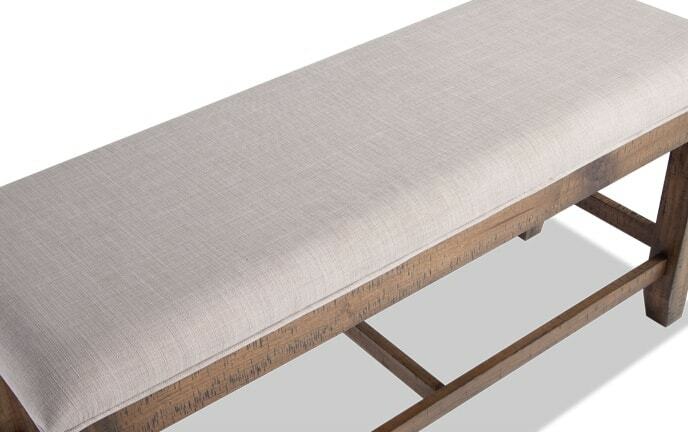 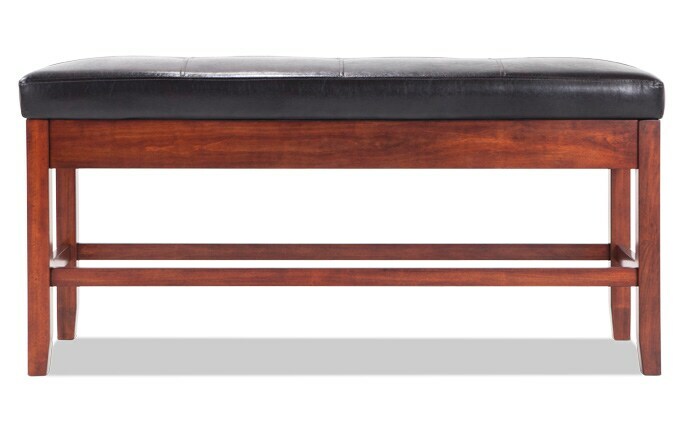 Boost the style in your dining area with the addition of my Elevations Counter Storage Bench! 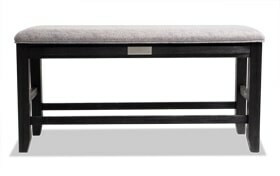 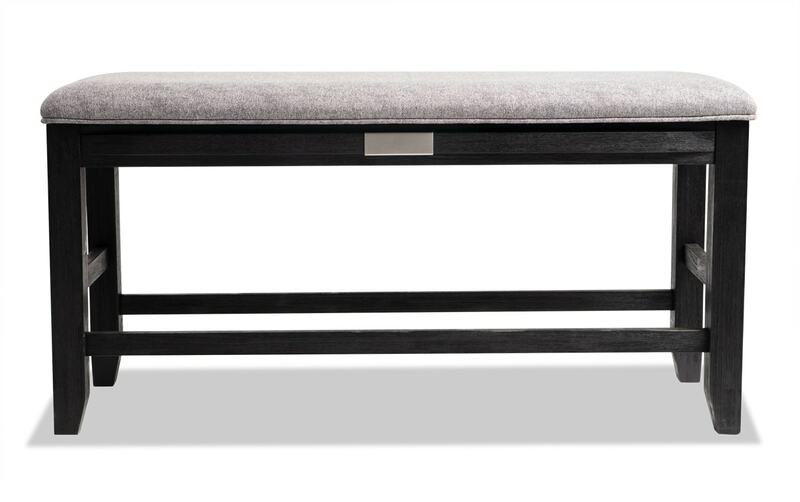 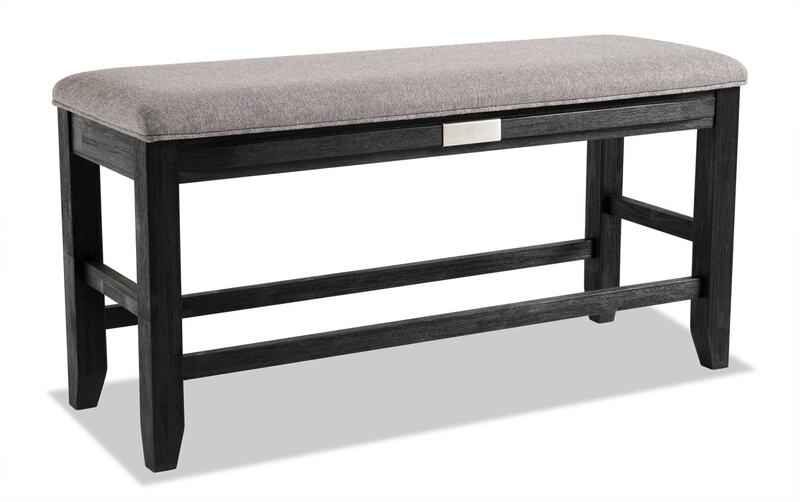 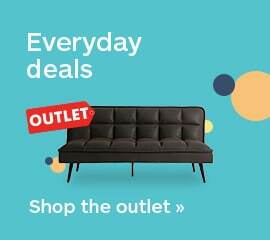 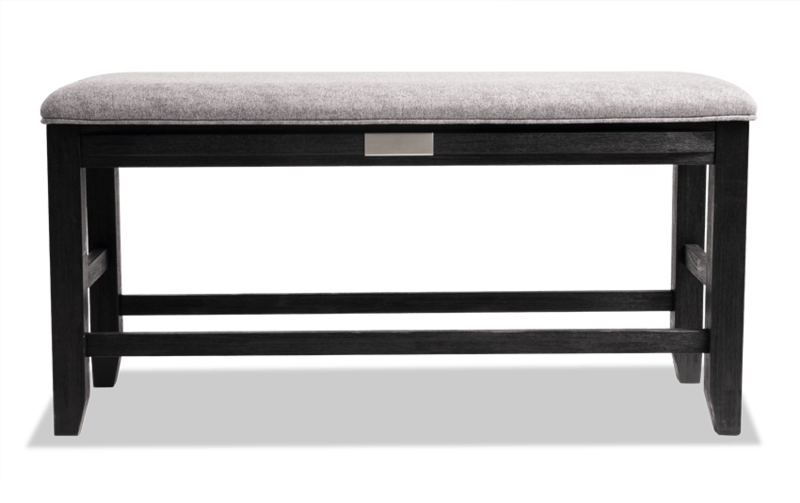 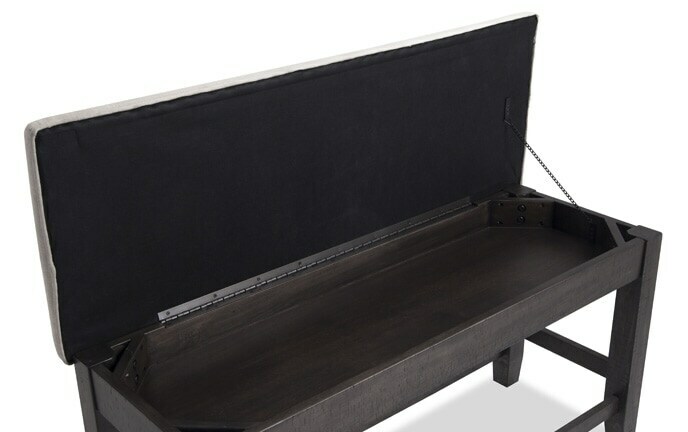 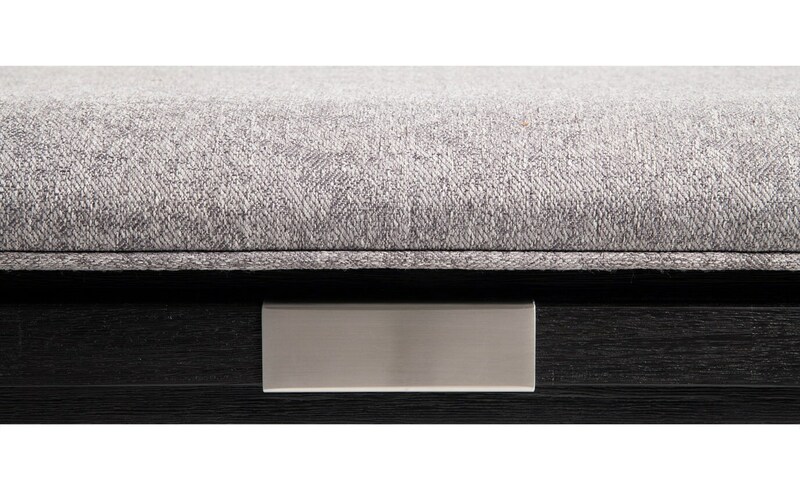 Made of acacia wood and veneers, packed with Bob-O-Pedic Memory Foam and topped with a cozy polyester seat, this contemporary style counter storage bench features a wire brushed charcoal finish as well as brushed nickel accents. 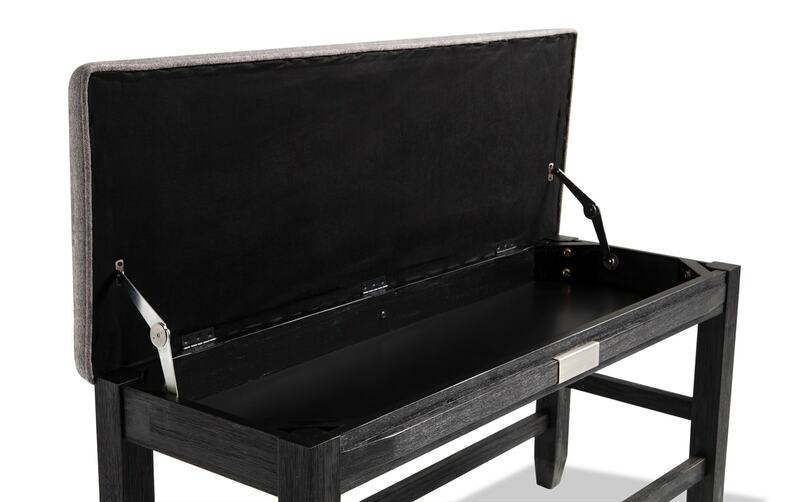 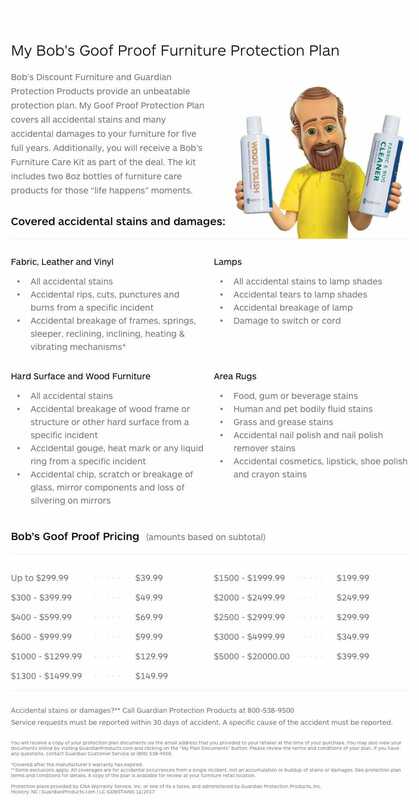 Lift up the seat to uncover hidden storage space!